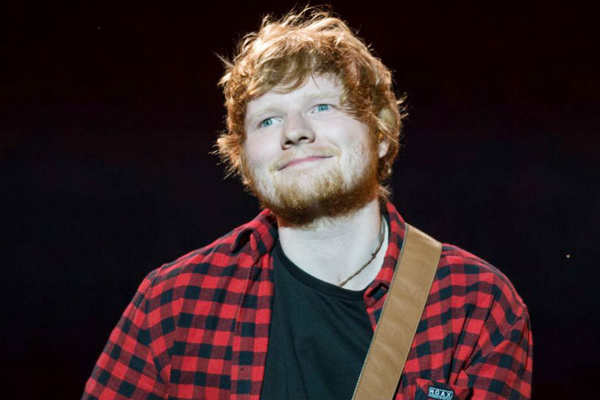 MUMBAI: Ditto Music, a global music distribution and record label Services Company that worked with Grammy Award-winning singers Ed Sheeran and Sam Smith in the early stages of their careers, is now looking forward to promoting Indian independent artists. The company, started by Lee Parsons and his brother Matt over a decade ago, distributes, promotes and supports over 150,000 independent artists. It has offices across Europe, Australia, Asia, North and Latin America. One of the reasons why they wanted so many offices was because they wanted to promote their artists, who were popular in England, outside the UK as well. "Apart from Bollywood, there is so much in India. You got rock music, hip-hop and more," he further added. "I grew up in Birmingham, which had an Indian community. I used to record in a studio where Zeus (artiste with roots in India) used to be there all the time. At that time, he had sold about 20 million CDs in India. I was also managed by a guy who managed Apache Indian," further added Lee, who was ditched by record labels when he wanted to release his own music. The India/South Asia office started in October 2017 and is headed by Gautam Sarkar. Now, they are looking for artists. "We are thinking of running a search for artists so that we can pick artistes here and push them globally. We will probably be looking to do that in September," he said. Languages that artists and associations are going to be in are Hindi, English, Tamil, Malayalam, Kannada, Gujarati, Rajasthani and Bhojpuri across 3,00,000+ tracks and videos. On how Ditto Music will change the music scene in India, Lee said, "Back in 2007, people were selling CDs and pirating music. In 2009 in England, Spotify (a digital music service) was launched. It took a few years for people to understand its value. And right now, every band in the US or UK wants to be on Spotify. That has become more important than the radio for artists." "In India, only three per cent of revenue is from streaming. In America, it is nearly 50 per cent. It's changing though. I can see that Saavn (online music service) has 20 million subscribers here now. People are going to get used to more streaming and eventually pay for it," he added. He wants to promote artists who don't have a label and can't get their music into the store. "What I want to do is to help every artist here to have an outlet for their music and then take them to an international level. The way labels work, not just in India, they are not too transparent. A lot of people complain that they don't get paid on time. We will pay every penny of what they earn," Lee promised. "Sam Smith had an amazing voice that stood out," Lee added. MUMBAI: The Vamps are back and this time they're doing it on their terms, with the release of their Missing You EP.